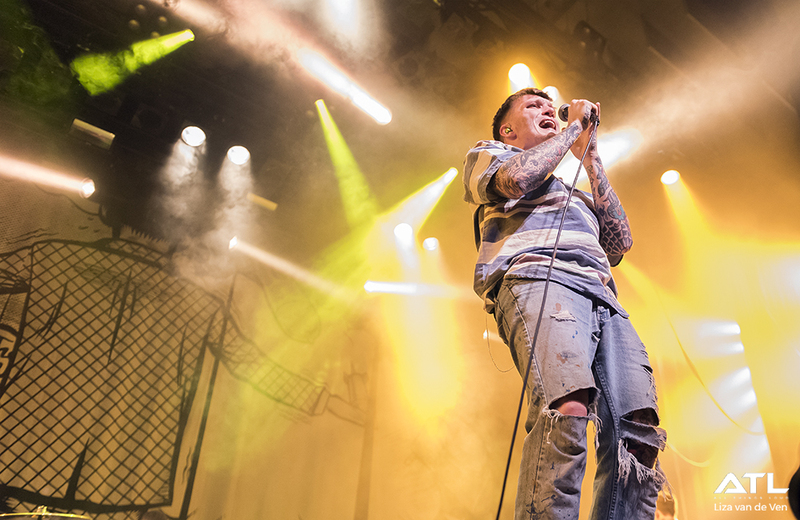 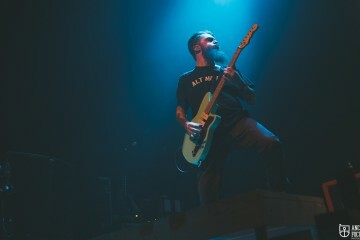 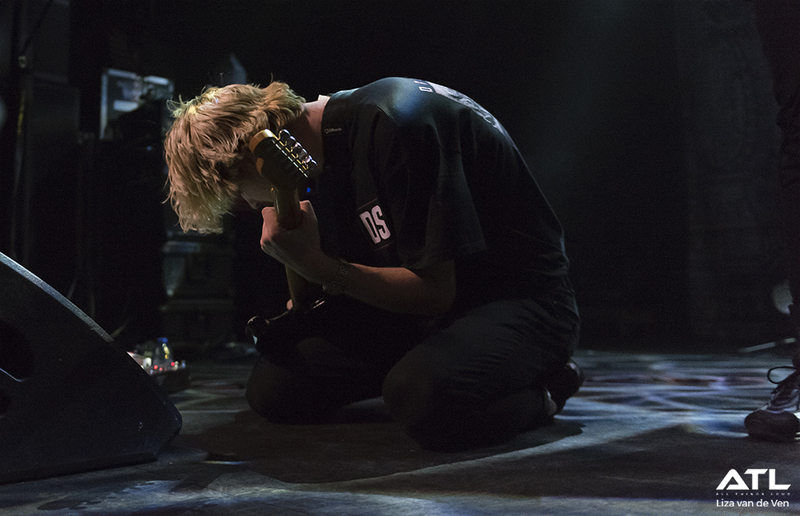 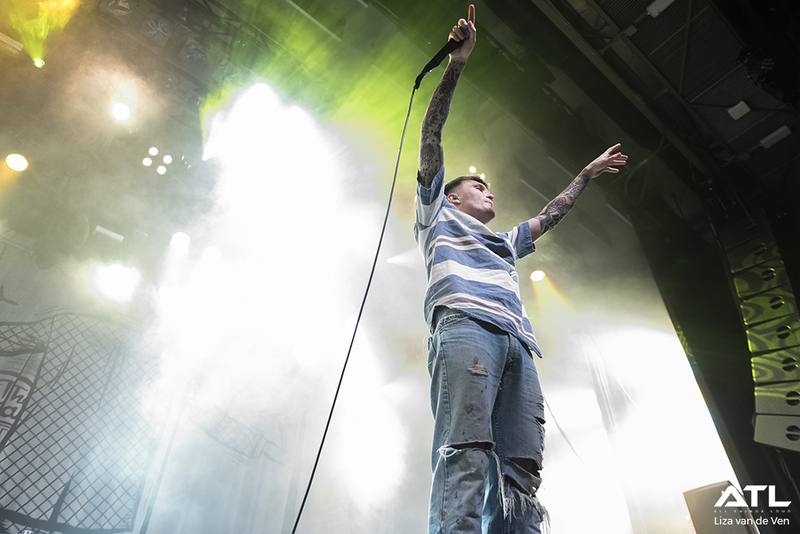 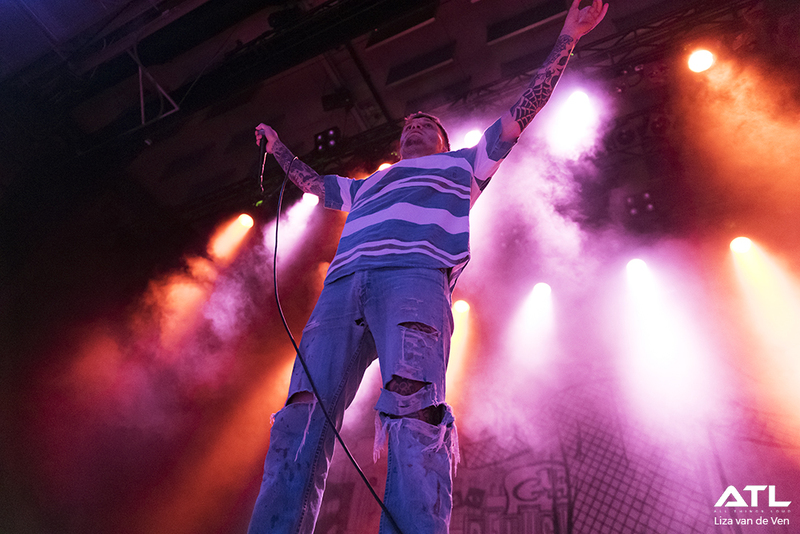 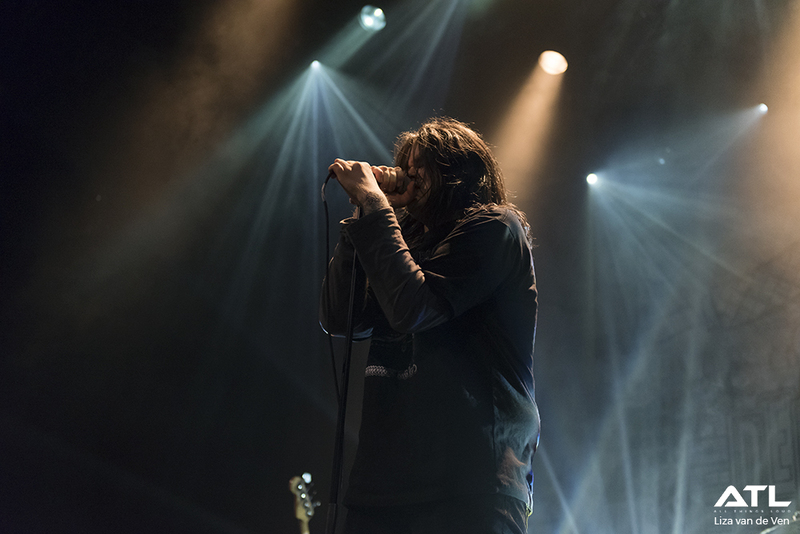 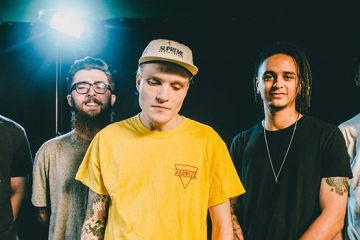 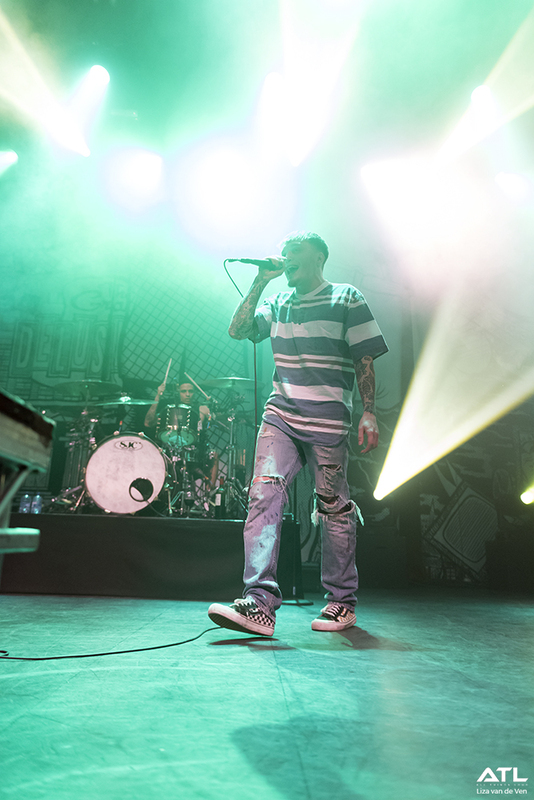 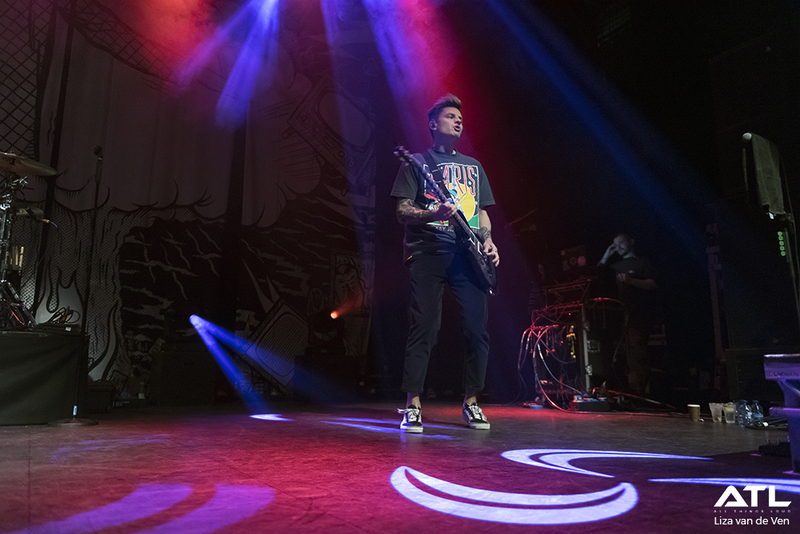 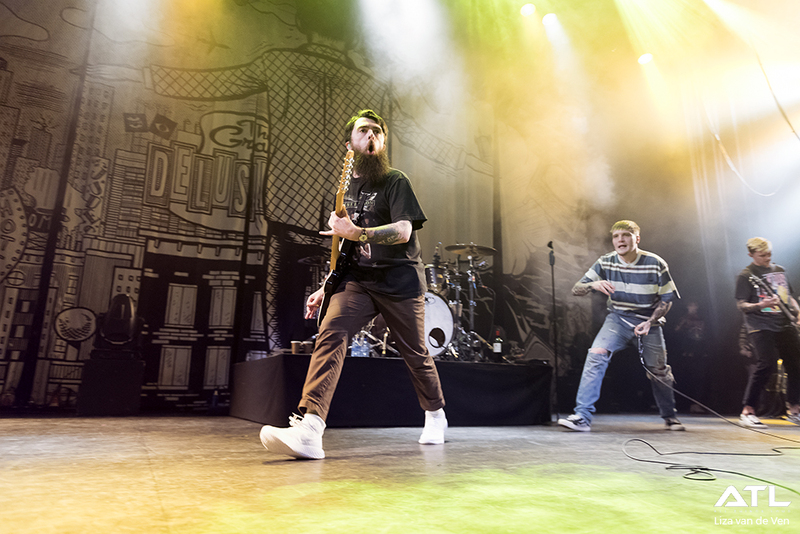 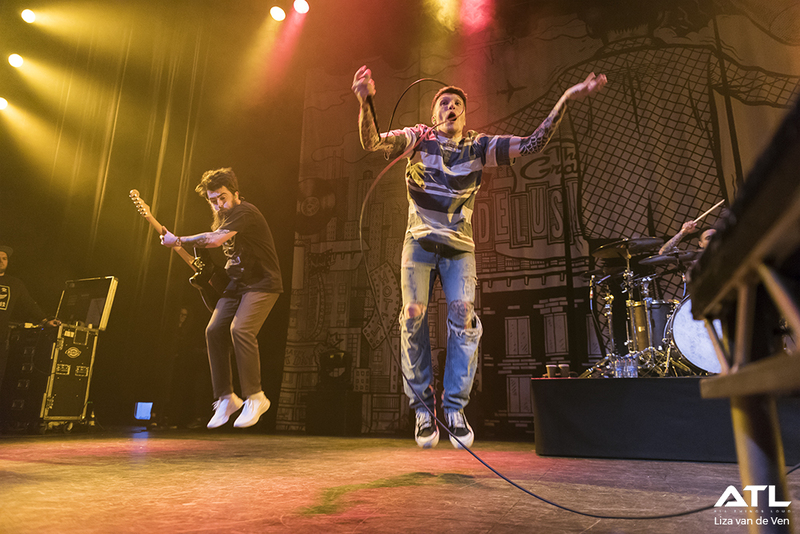 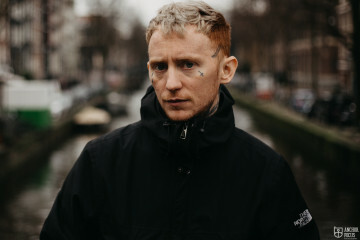 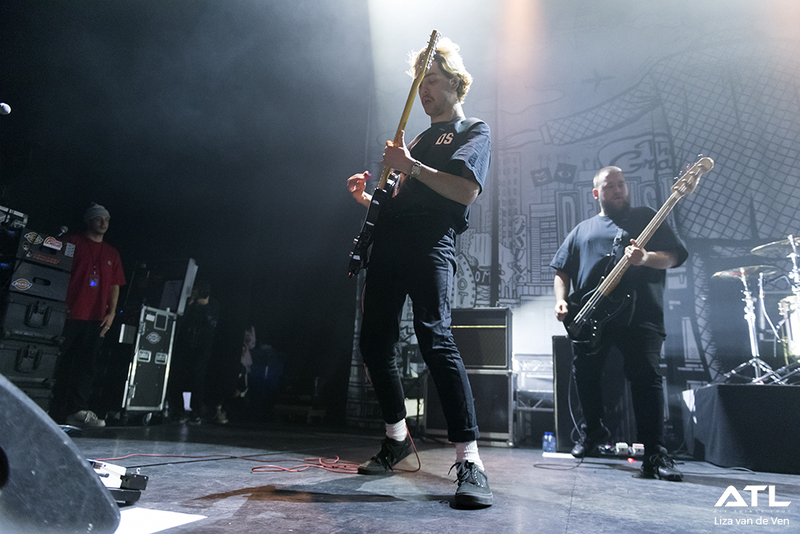 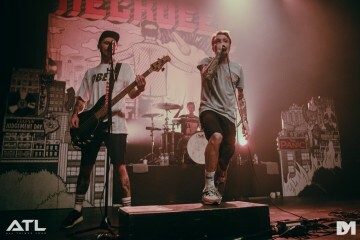 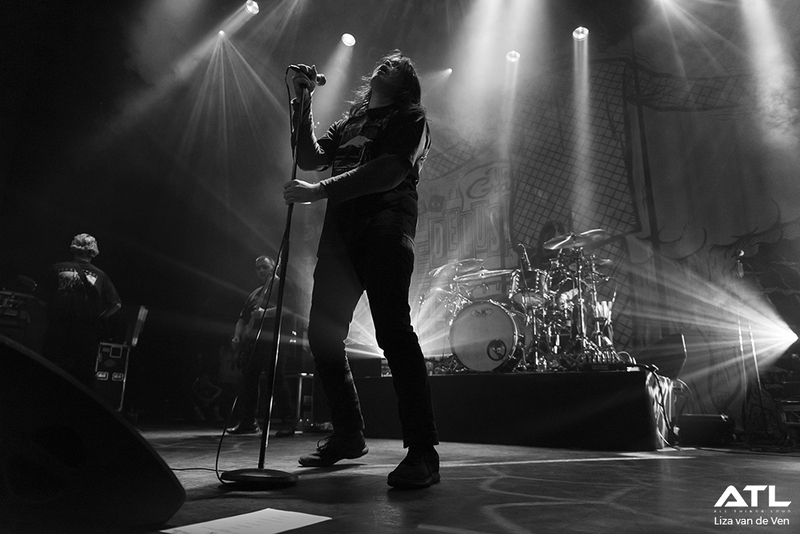 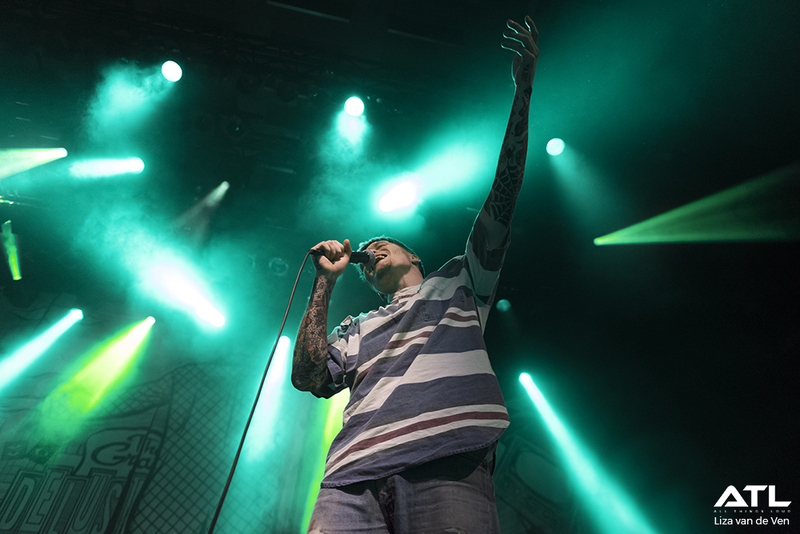 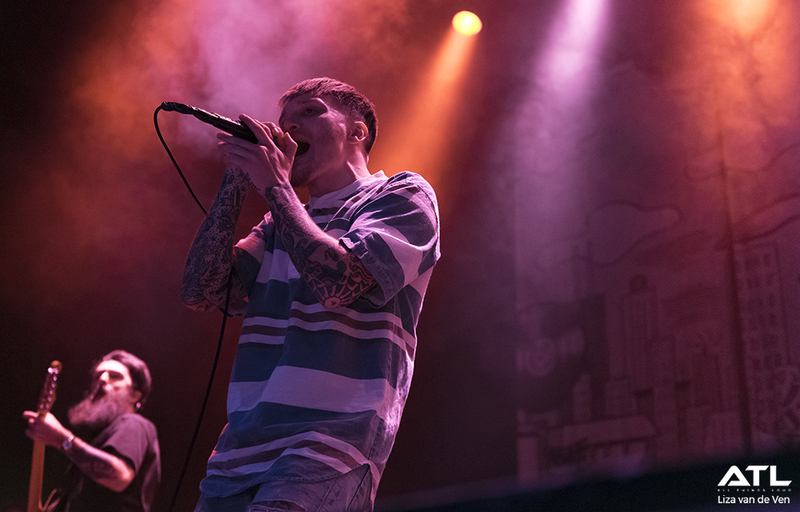 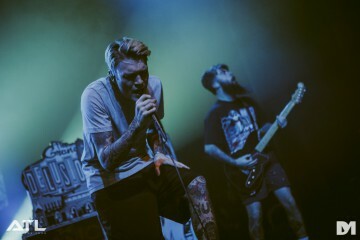 Last night, pop punk heavyweights Neck Deep took their biggest European tour to date to a near-packed Effenaar in the heart of Eindhoven. 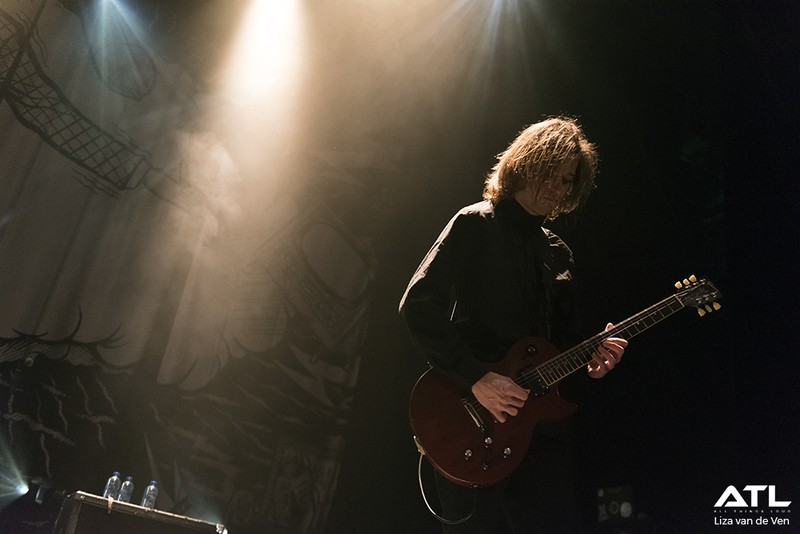 Parting Gift joined, and Liza van de Ven checked it out. 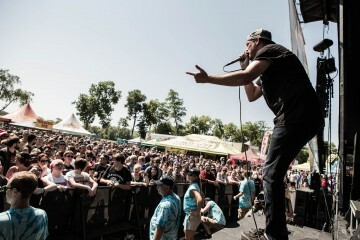 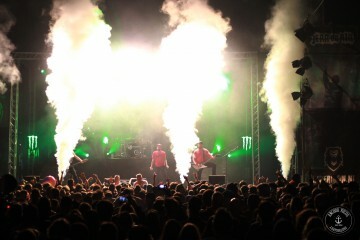 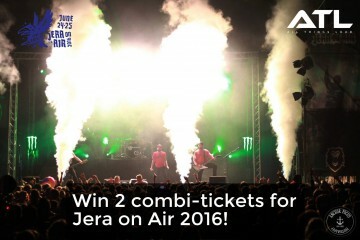 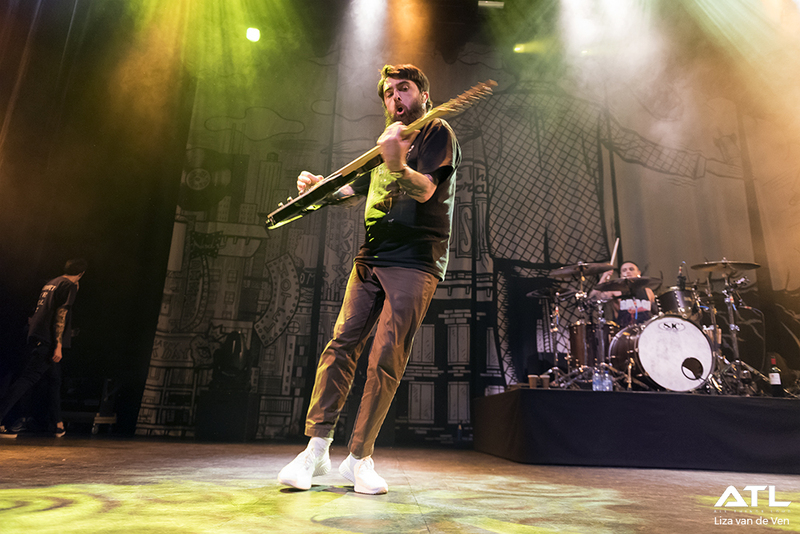 Win tickets for A Day to Remember in Tilburg!